By forming a new alliance with Trans Maldivian Airways, the operators of the world’s largest seaplane fleet, Hideaway Beach Resort & Spa Maldives has introduced luxury seaplane transfers from Ibrahim Nasir international airport to their resort at Dhonakulhi island in the north of Maldives. Daily three flights are operated with fares ranging from $650 per adult and $325 per child for return transfers. Guests with bookings at this newly refurbished five star resort are welcomed at Ibrahim Nasir international airport and whisked through a private lounge to board the seaplane for the one hour flight to Dhonakulhi island. Under the new partnership, Trans Maldivian Airways guests on flights to Hideaway Beach Resort & Spa Maldives will have in flight luxuries including iPads, mobile devices and Bose noise cancelling headphones and inflight catering with a selection of soft drinks. Guests can now enjoy this one hour flight over the Northern atolls of the Maldives in comfort without the noise of the seaplane’s engines to admire the aerial views of the islands and lagoons. “With the launch of daily seaplane transfers to the resort, we’re putting the glamour back into travel, ensuring that our guests can begin their luxury holiday from the moment they touch down in the Maldives. At Hideaway Beach Resort & Spa Maldives we are dedicated to providing a premium service and I am confident that the seaplane transfer will meet and exceed our guests’ expectations by making their journey to the resort an enjoyable and seamless experience.” said Carsten Schieck, General Manager of Hideaway Beach Resort & Spa Maldives speaking on the launch of this new service. Hideaway Beach Resort & Spa Maldives offers guests their own private cocoon of space across the island’s expansive 297,000 square metres. 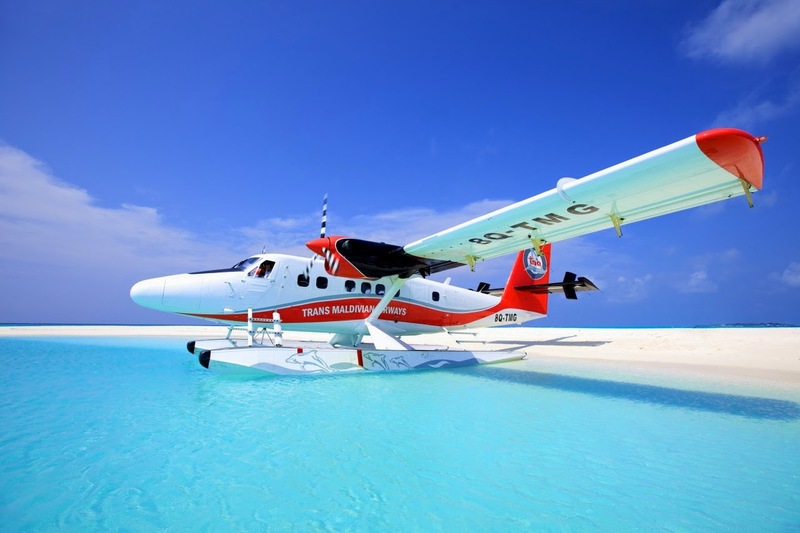 Set in the Haa Alifu atoll, the northernmost atoll of the Maldives, the seaplane transfer reduces travelling time by half, ensuring that guests experience a premium service from arrival to departure. 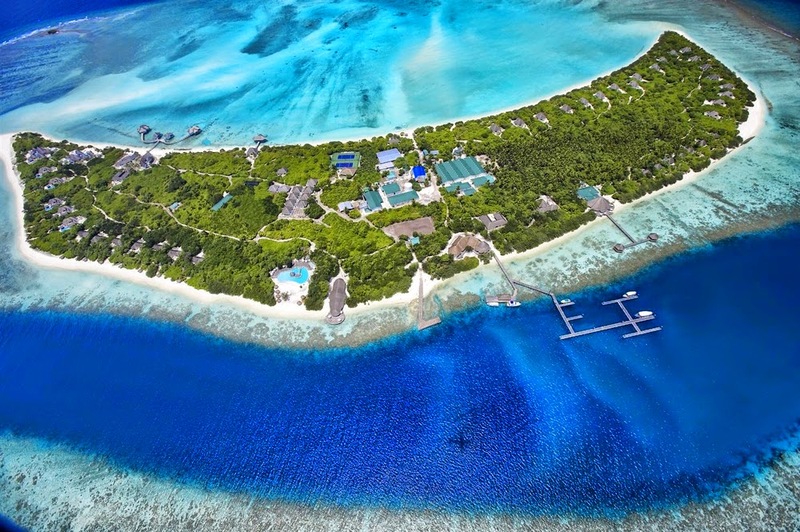 Return seaplane transfers can be booked directly with Hideaway Beach Resort & Spa Maldives.